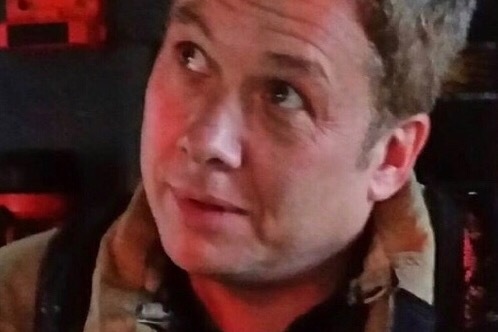 Firefighter Danny Ziegler responded to a structure fire on February 2, 2019. Along with other members of the department, they were conducting roof ventilation operations when without notice the roof gave way and Firefighter Ziegler fell through the roof and into a hole of fire. A mayday was immediately declared by the officer on the roof of the structure and a frantic search was under way to get our brother to safety. Within in minutes Firefighter Ziegler was located in an apartment just below the roof. Danny has a long road to recovery as this will exceed what medical bills will possibly cover. All money collected will be turned over to the family members who will be caring for Danny and making the necessary payments to all expenses to help our brother get through this and transition back to a normal healthy life. Thank you to everyone who can help, and please keep praying for our brother! !